Banks and real estate companies have this habit of promising us deals which are beneficial to them but seem very fruitful to us as customers. I`ve never heard of any automaker doing the same but Skoda has done the deed. Through its new campaign, you can buy the Rapid now in 2014 and pay for it in 2016. All details here. 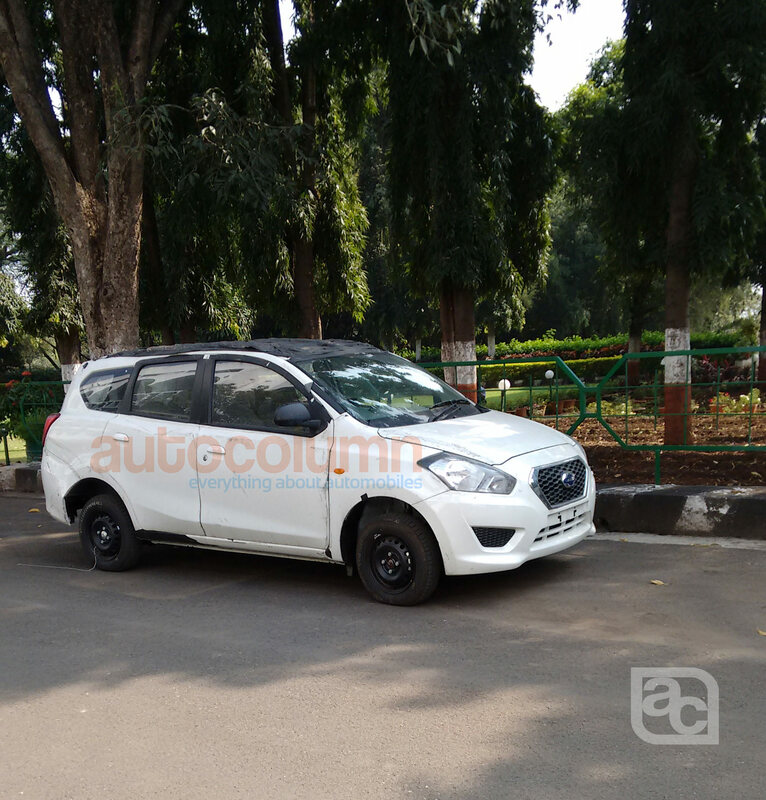 We spotted the Datsun Go Plus MPV doing the rounds in Pune. 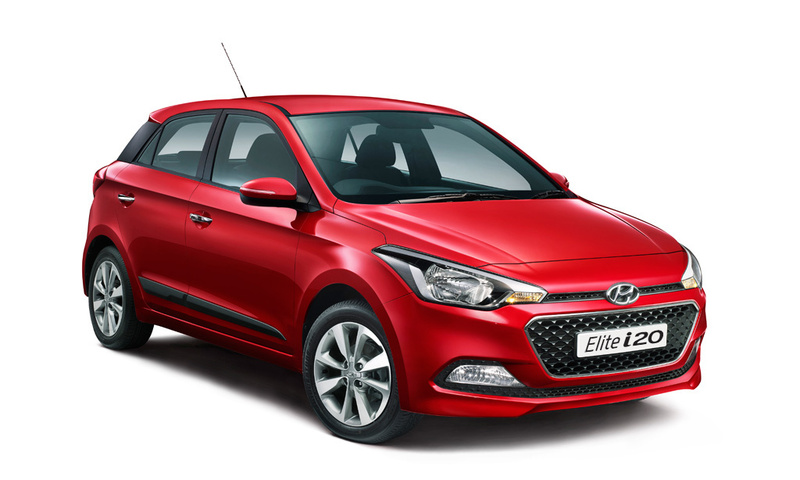 The Go Plus has an uphill task challenging the MS Ertiga and the Honda Mobilio and a part of sales of the Toyota Innova. Triumph has been facing a lot of flak for the detuning row which was unearthed recently. To counter it, Triumph has launched a few schemes for the customer to get their smiles back again. 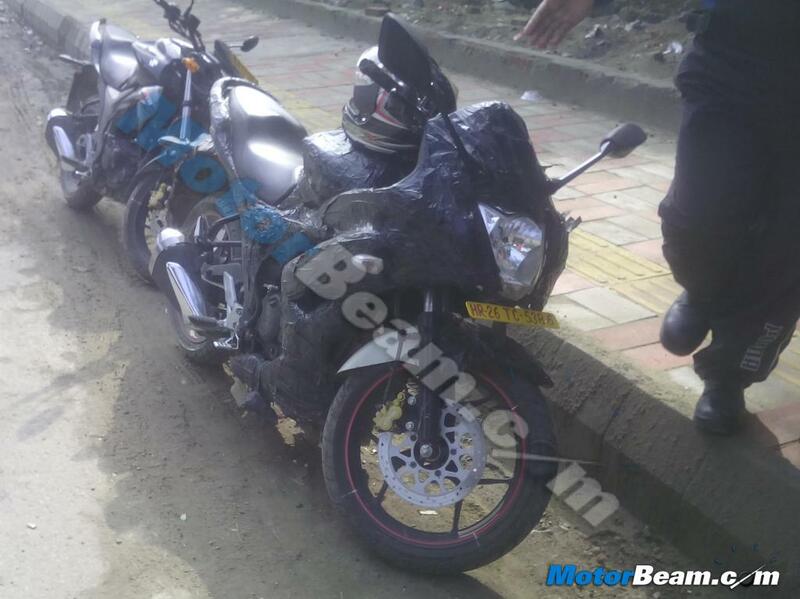 Another news under two wheelers was the spy shot of the Suzuki Gixxer with full fairing. The Gixxer has been receiving good reviews and beats the FZ and the Hero Hulk in almost all comparisons. With the launch of the new Honda Unicorn, we now have to see which one emerges as the champ. C Santosh, India`s topmost name in international biking, will participate in the worlds most grueling test of man and machine, the Dakar Rally. 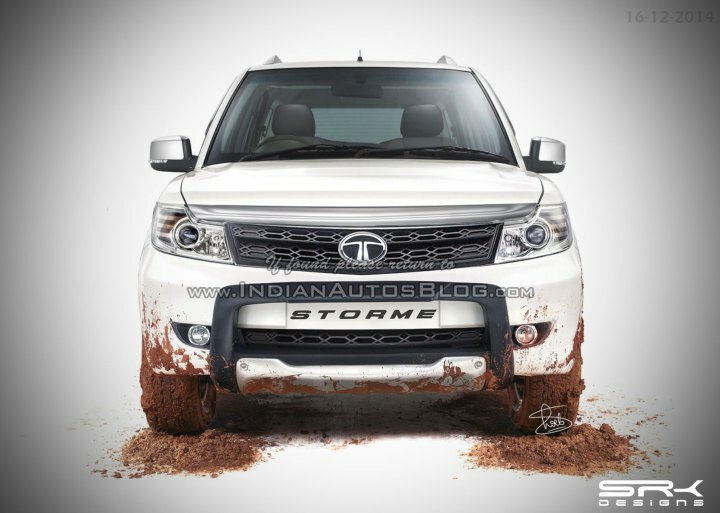 With this he becomes the first Indian to participate in the Dakar Rally across any category. Team 4wheelreviews wishes him the Best! 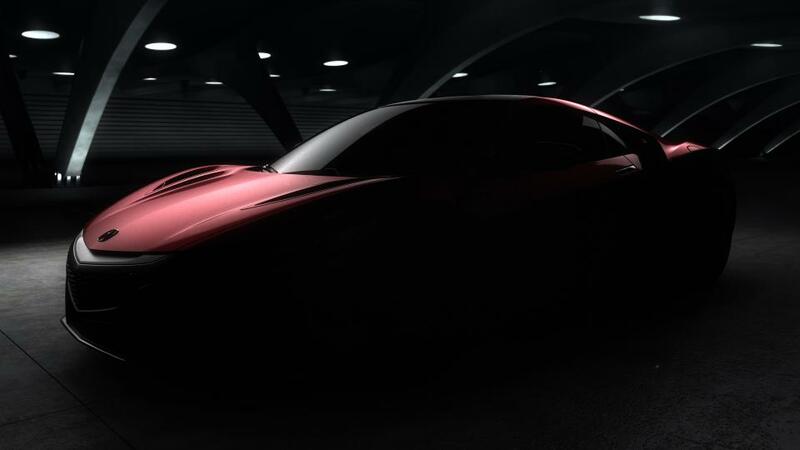 We all saw a glimpse of the 2016 Honda Acura NSX in the last shot of the Avengers last year. We now have lot more details of the supercar and its already looking lip-smackingly good.